MOVE IN READY! Come check out this beautiful 4 BEDROOMS 2 bath home with two car garage. 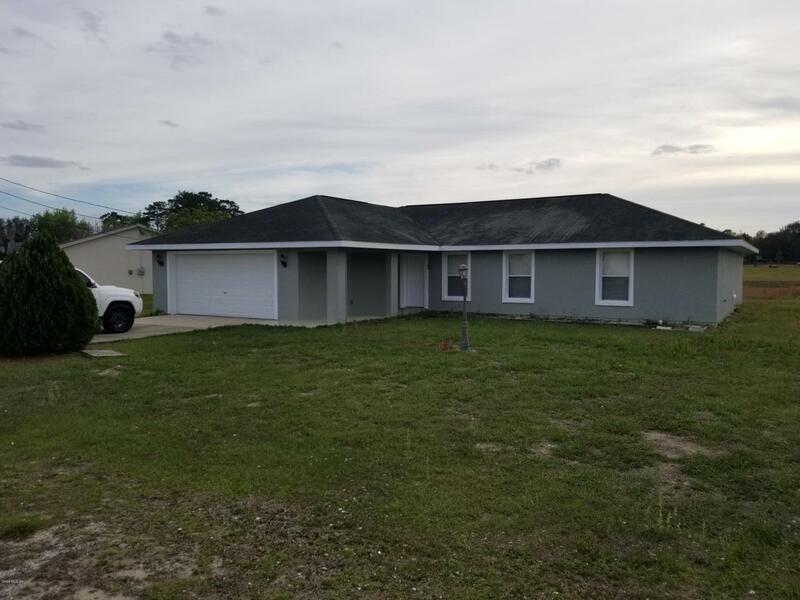 This home is freshly painted, tile throughout, inside laundry, high ceilings, huge master bedroom and bath with large walk-in closet, split bedroom floor plan, and nice lanai. This property is close to shopping, dining, and entertainment. Listing provided courtesy of Miguel Rodriguez of Globalwide Realty Llc.